HUGE PRICE REDUCTION! ***14K REDUCTION*** Priced under appraised value of $405K! Appraisal Available for review by Agent Request. Elegance is an understatement when describing this unique 4BR 3.5 BA townhome! 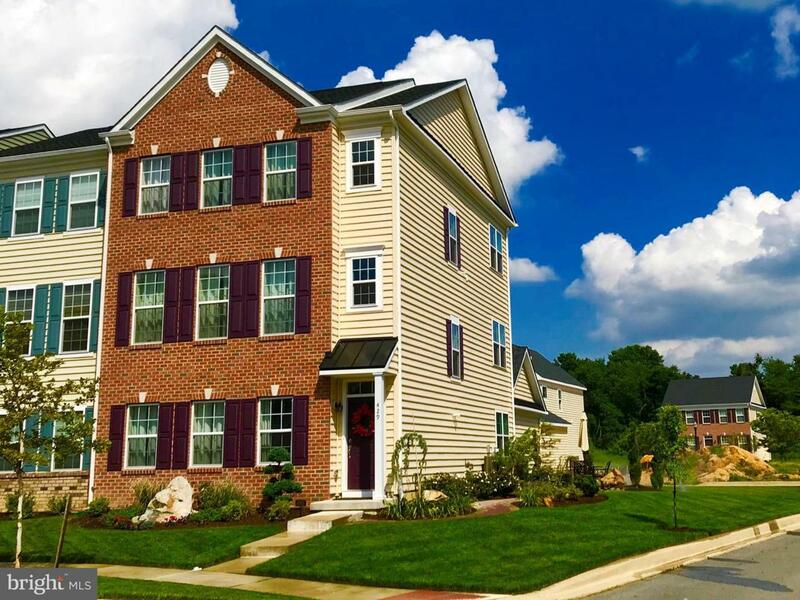 This home certainly won't be on the market for long, don't miss your chance to be a part of Delaware's finest luxury lifestyle community, Meridian Crossing! This beautiful end unit townhome was newly constructed in early 2017 but has been almost totally redone! Features include a detached 2-car garage with rear entry mudroom or Front Foyer Entry leading to the 1st Family Rm, Bonus Room and Full bath. This 1st Level has endless possibilities, Perfect for an in-law-suite, in home business or Recreation and Highlighted by the Wide planked hardwood, Recessed lighting, Tastefully Appointed Wet bar w/Wine cooler! The 1st floor Split Staircase leads you to a very spacious living room with a Gas Fireplace neighbored by a roomy, Gourmet Kitchen with granite counter-tops kitchen island with Double Thick Granite with DuPont Cove Edging, Energy Star Appliances and Breakfast Room featuring wide-plank Hardwood floors and brand new stainless-steel appliances, and a powder room, of course. On the 3rd floor you'll find the Master Suite with a large walk-in closet and the master bath with double vanities and water closet. Also on the third floor are 2 generously sized bedrooms, an additional full bath as well as a laundry room with brand new, energy efficient W/D. $5K in Custom Closet organizers. 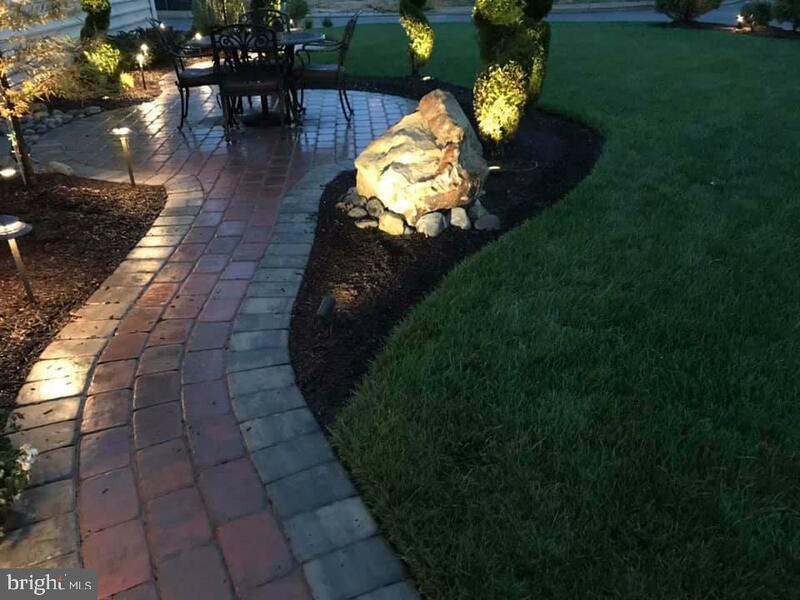 The Home has been Professionally landscaped with Stone accents and Hardscaped walkway from front to back along the side with 12' Diameter Patio and $7K in exterior Lighting accents. The upgrades are endless!! The community has a great number of amenities including an elegant 9,200 sq. ft. clubhouse with a fitness center, movie theater-style media room, conference room with internet access, great room with gourmet kitchen, Olympic size pool and deck with kiddie pool and multiple playgrounds.